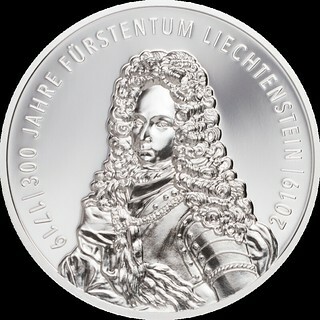 Does Liechtenstein issue collector coins regularly? I don't think so. 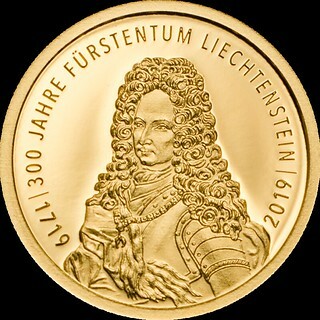 The only Liechtenstein coins I have are from one of the BU set in the country's name, which actually contains Swiss coins. 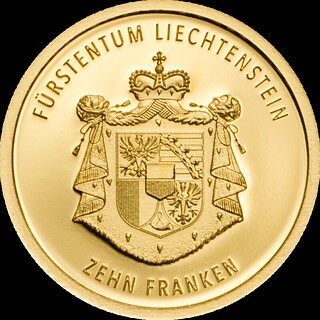 These coins were issued by Liechtenstein Post with the rarest ones selling out almost immediately inspite of very steep pricing. I will post issue details and individual pics soon. Saw this huge poster at the World Money Fair ... Huh? Ah yes, on the very edge there is an image of (part of) a coin. Apparently, the disappearance of some coins from the web store was only temporary, and the whole series became available again after my previous message. 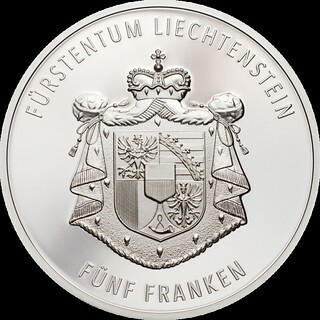 The government of Liechtenstein apparently now has a deal with the -slightly obscure- local company Coin Invest Trust that issues commercial collectors coins for several countries (mainly islands) so I expect to see (many) more collectors coins from Liechtenstein in the future.